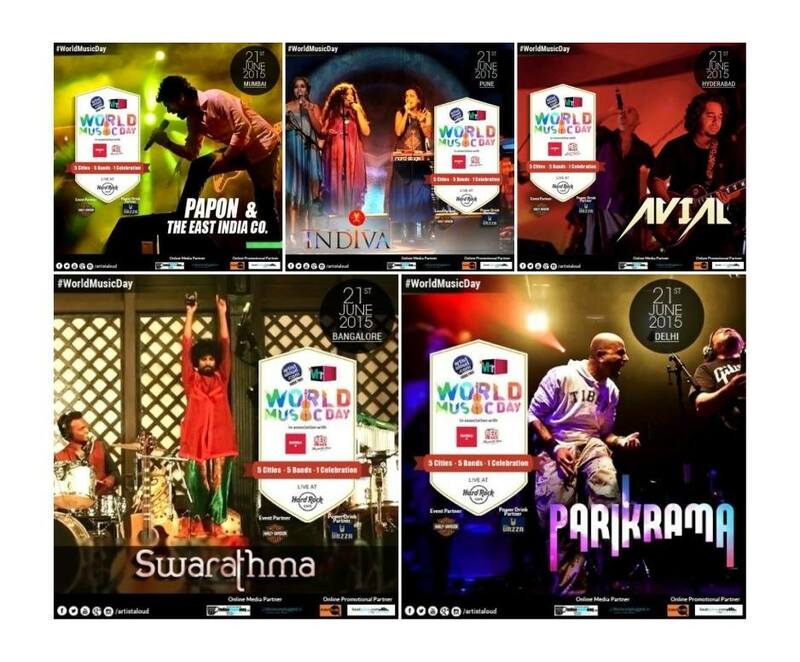 Let's rock this #WorldMusicDay by learning a bit about India's affair with rock music. 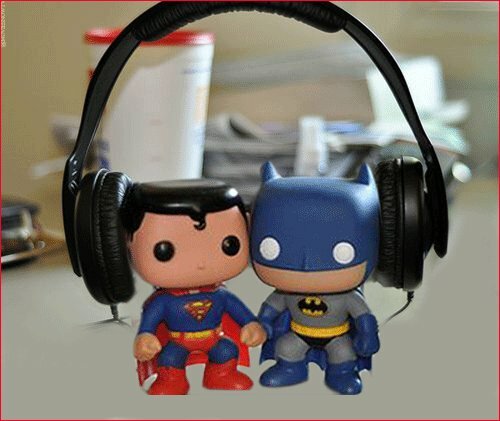 What's your favorite #music & why? ICYMI, it’s #worldmusicday and here’s a video of Kanjira maestro Ganesh Kumar showing us how it’s done. Happy summer solstice! 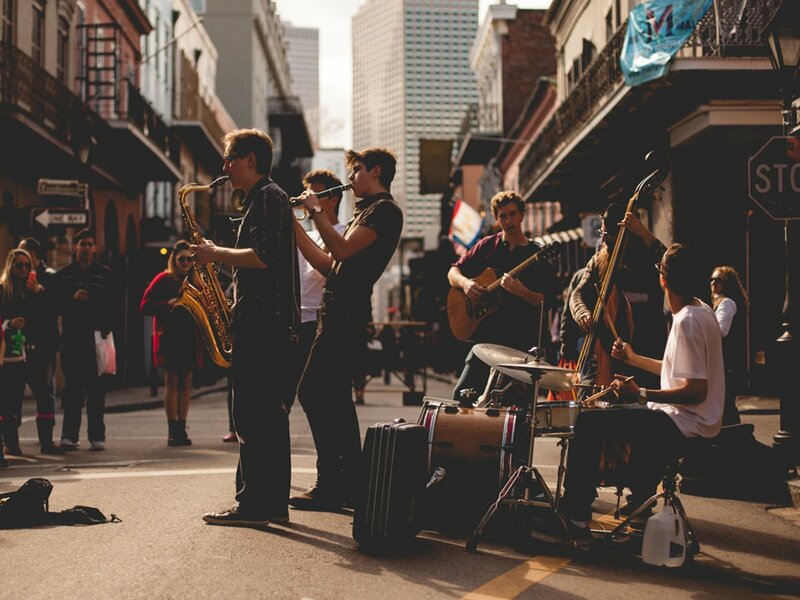 Happy World Music Day! 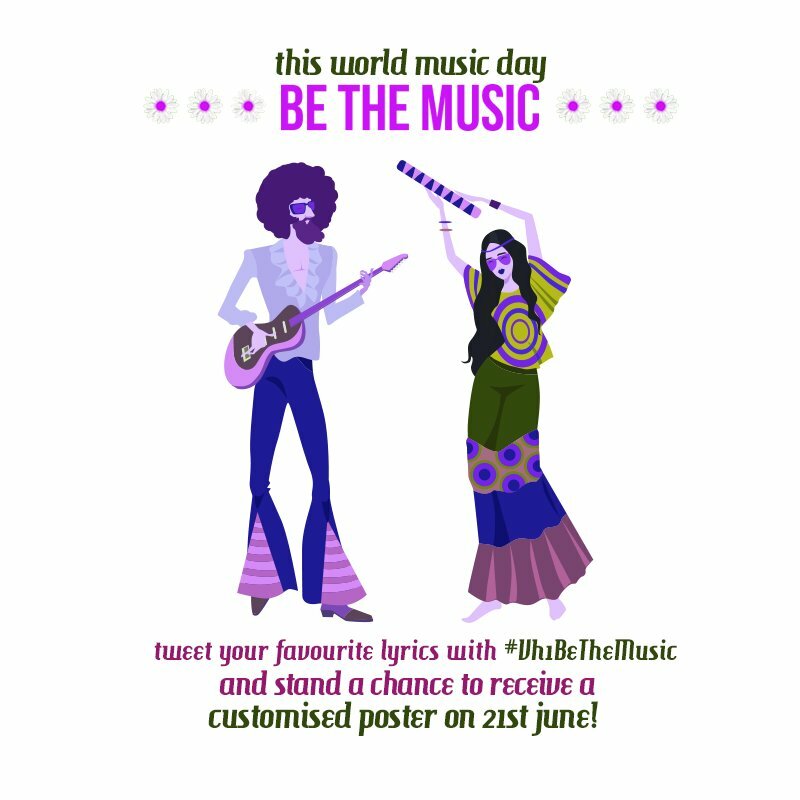 On #WorldMusicDay plug in 🎧🎧🎧 and shake a leg to #TeamSteph's beats! On #WorldMusicDay find out what your favourite song tastes like. 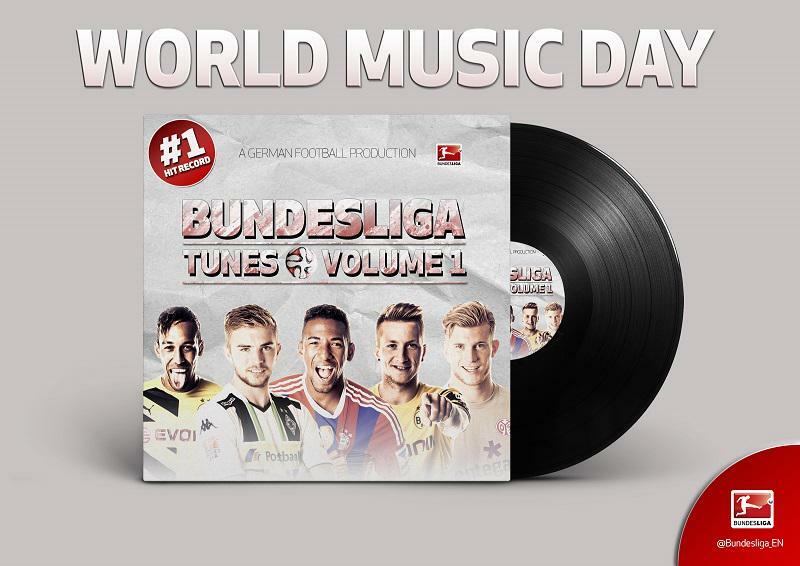 Tweet us - who would be in your #Bundesliga boyband? What name would you give it? 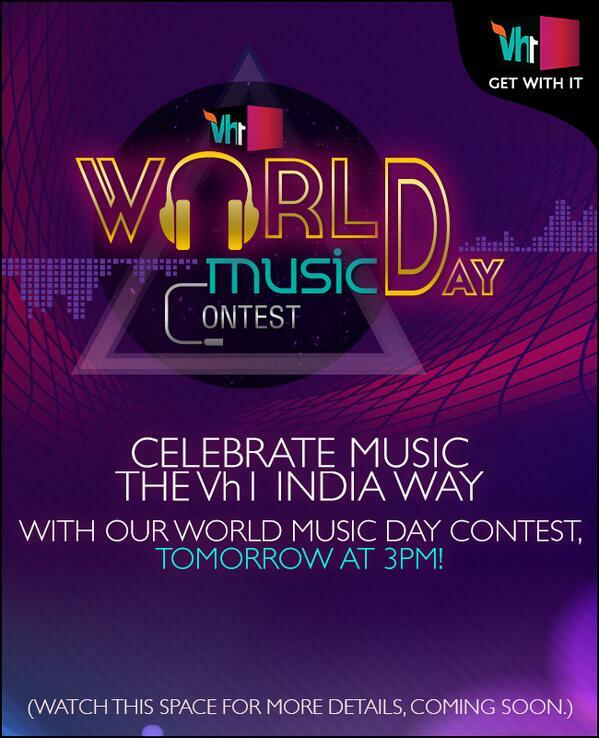 Yes, we're celebrating #WorldMusicDay with a #Contest & we've got cool prizes to give away too! 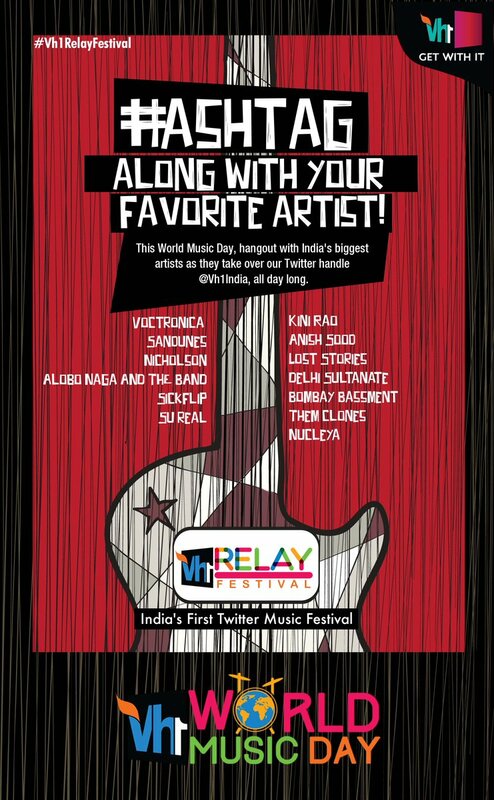 This #WorldMusicDay get ready to celebrate with the biggest names in MUSIC with @ArtistAloud at @HRCIndia!